This project target is to prepare a website about the presence of Faculdade de Ciências Sociais e Humanas da Universidade Nova de Lisboa (FCSH-UNL) on the Internet. It aims to illustrate how this academic community has been projected on the Web over the years through the websites that created. MemoriaFCSH.wordpress.com: online exhibition about the Faculty Nova-FCSH. 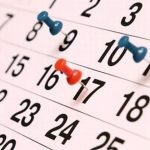 This list includes either institutional website and its sub-domains, but also the various websites made by groups (R&D centers, projects, etc) or dedicated to specific events (colloquia, etc.). The present task is to create a model project that can be easily implemented in another institutional context. The virtual exhibition is addressed to the academic community and presents images of the past that concern him, since they remember its people, themes and paths. Some contents that were thought to be ephemeral were, after all, preserved and here there are as far as a click can reach. 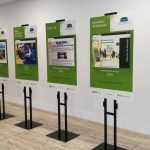 This is the first step to invite the exhibition’s visitor to learn what the national web archive has preserved over the years for the institutional memory of FCSH. 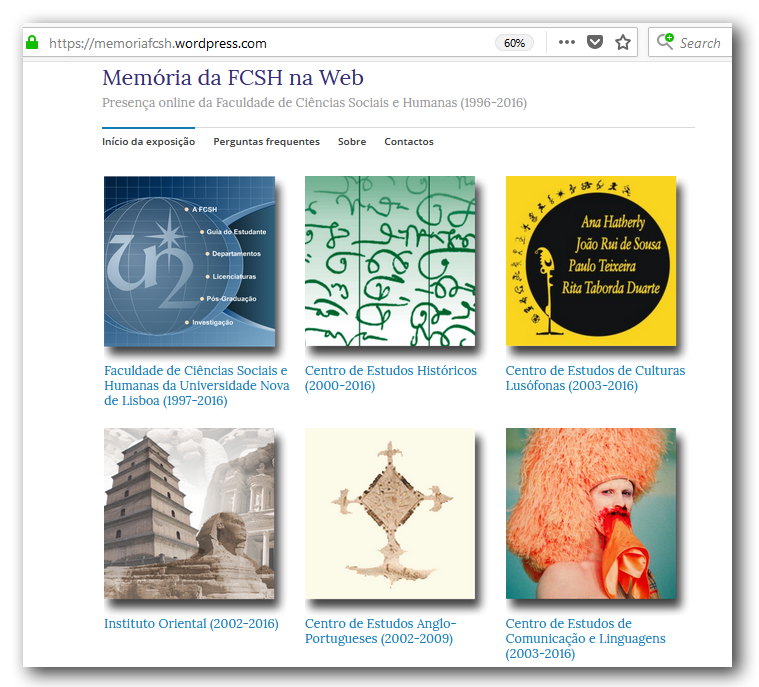 Inventory and collection of websites version preserved in Arquivo.pt, pages and various contents published or sponsored by the FCSH, by the R&D centers, or other entities related to the institution, between 1996 and 2016. Description and classification of the founded items, in order to build an information sheet for each entity. In the description, we inscribe the organizational context (which entity, organizational unit, department or center was the creator of the website), the objective (institutional communication, website for a project or for an event, colloquies, campaign, etc. ), and thematic area. Online exhibition and promotion within the Faculty. How to assure that our online institutional memory will be accessible in the future? 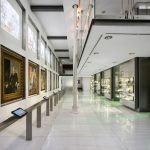 The virtual exhibition shows the results in a structured way, crossing data, grouping the inventoried websites according to several criteria, according to the description and classification that were made. This allows transverse readings that highlight aspects of institutional projection through the Web. In what areas has the Faculty published more? What communication strategies have been you adopted? What can be done to publish better, using the Web as a platform to support future research? The answer to these and other questions is the second step that the virtual exhibition invite you to discover: revisiting the past to project the future. The use of the Web as a research field and a platform to support research, especially in the Humanities, is not a secondary issue. In many countries there is a considerable community of researchers who rely on a Web Archive infrastructure. In Portugal, the structure is ready to be explored by the academic community. The benefits of this project for the academic community are many, not only for the revival of institutional memory. The interaction that is developed with the stakeholders, when presenting the project, collecting support and information, and eliciting the exchange of views is surely the greatest benefit. The virtual exhibition tend to be ephemeral and will be limited to a few months. In turn, we expect the long-term look at the flow of Web content as a source for the study of the humanities. In this perspective, it is not only important to maintain the Arquivo.pt, but also to create collections of curated Web content to serve specific areas of research of Nova-FCSH. Ricardo Basílio, Memória da FCSH na Web: presença online da Faculdade de Ciências Sociais e Humanas (1996/2016), Final report of Investiga XXI project, December 2017. Ricardo Basílio, Memory of the online presence of a Faculty: an exhibition, International Internet Preservation Consortium, Blog, February 2018. Ricardo Basílio, A FCSH na Web: expondo a memória online de uma comunidade académica, Abstract, Big Data on Human and Social Sciences. History, Issues and Challenges, International Conference, Lisbon, November 6-7 2017. 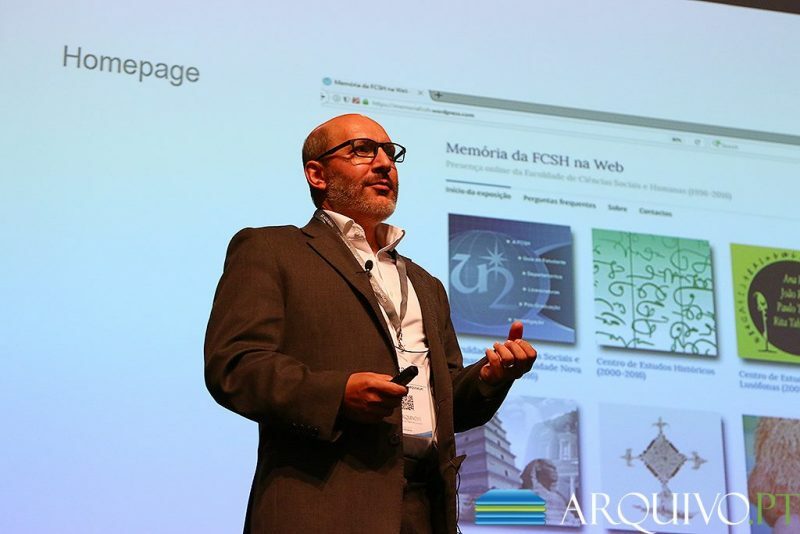 Ricardo Basílio, A FCSH na Web: construindo a memória da presença online, Abstract, 1.ª Conferência Internacional de Gestão da informação e Arquivos, Albergaria-a-Velha, 3-4 November 2017. 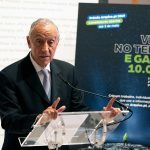 Ricardo Basílio, Projectos de Investigação com o Arquivo.pt. BAD.pt – News, June de 2017.